Mag City, Sri Lanka’s premier automobile maintenance chain with the ability to service over 300 vehicles at any given moment has now opened a state-of-the-art facility in Nugegoda, adding to an already well-established network of service points across the island. Founded by Deshamanya M.A Gunathilake 15 years ago, Mag City now serves as a benchmark in the automotive service industry. Delivering industry leading services to their customers through the use of latest technology equipment in the field of auto maintenance imported from industry leading countries has led to their current position as an epitome in the minds of the customer. 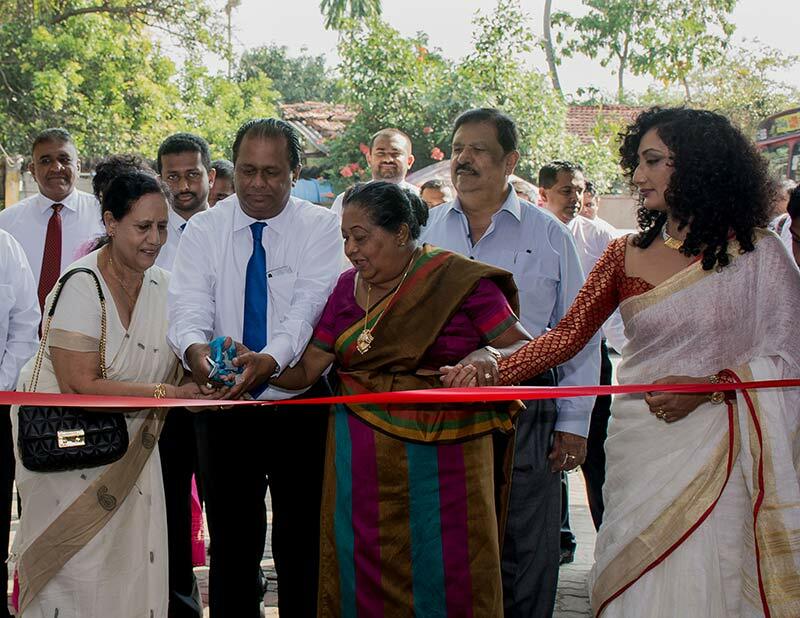 This new branch is a part of Mag City’s expansion strategy which will ensure that customers living in the suburbs of Colombo will have easier access to their renowned services. Offering incentives such as an air condition customer lounge featuring complimentary refreshments, customers can observe as professionally qualified technicians install only genuine parts in all their vehicles, aiming to ensure consistent customer satisfaction. Mag City will continue to offer the same services that are available throughout their network at this new branch; running repairs, vehicle services, painting, collision repairs, tune ups, and detailing among others, further strengthening their position of being the pioneer one-stop-shop for all automotive related services. A service in which customers do not have to be present on site with their vehicle is another salient characteristic of Mag City’s pursuit in customer convenience. A Representative will pick up the customer’s vehicle from a specified location and drop it off once the job is complete. The Customer will be made aware of the progress of the job; they will receive live photo updates of the job in progress directly to their mobile phone at no extra charge. This, together with their one day service for minor accident repairs means that caring for a valuable investment such a vehicle will no longer be seen as a burden. As Mag City celebrates the opening of this new branch, it is clear that carrying forward their philosophy of customer satisfaction and convenience is paramount in their strategy for the years to come. A vast number of loyal customers is a testament to this and new potential customers are encouraged to put their vehicle in the hands of these professionals in order to experience the Mag City difference.